one of the type used in roofing tile area. 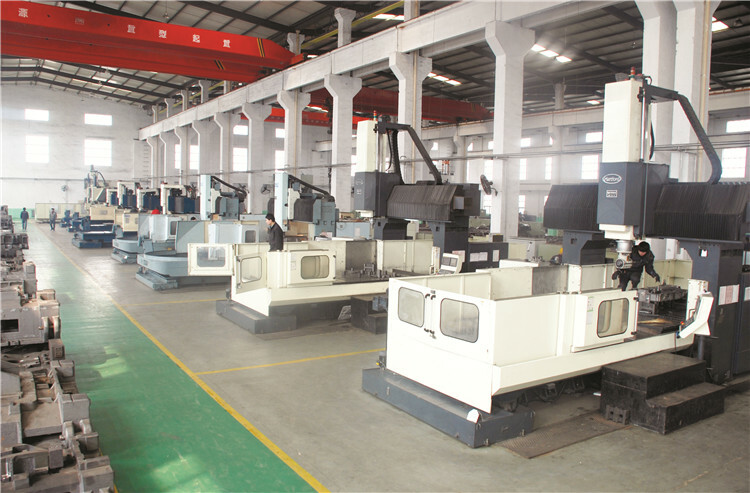 For catering to customer requirements, all machine elements will be customized according to customer detail requirement. high level and normal type both in single layer and double layer. Usage: Put the raw material(steel plate) through the beach to manufacture and process,it can guarantee that the products are neat, parallel and everything is uniformity. 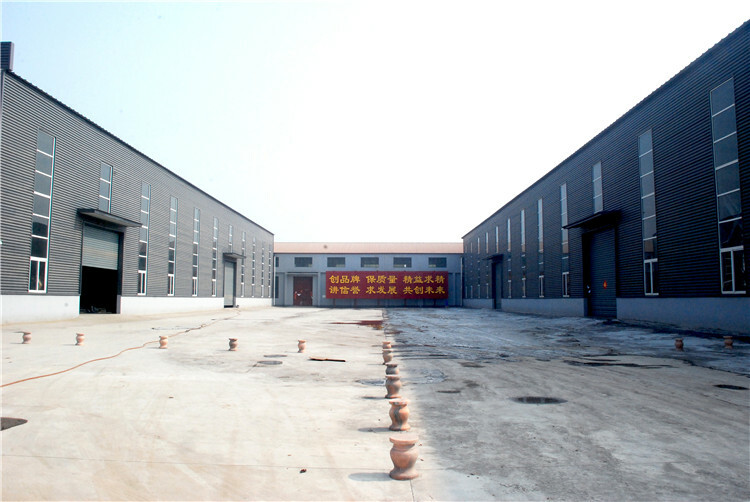 ZT ( Zhongtuo Roll Forming Machinery Co., Ltd.) is a company specialising in the field of cold roll forming machines and metal sheet processing. so please trust us. With us, create your own cold roll forming. What makes our machine different with orthers? 1. Pay more attention to details. For the surface grinding, roller grinding, we would like to make it perfect smooth, as if so, the finished product surface will have scrach. 2. We customize machine stricktly according to the tech base not fully on the customer requirement as the tech team have more than 16 working experience. If some ideas is not pratical, we will point it out at the first time. Check the machine frame thickness, diameter thicknss, roller diameter and Others can help you tell the machine quality.